Parsons as a company have been producing Bottled Pickled Cockles and Mussels for over 50 years with a very high reputation for these particular products. The company also has the distinction of being the only manufacturer of these shellfish products in the UK. 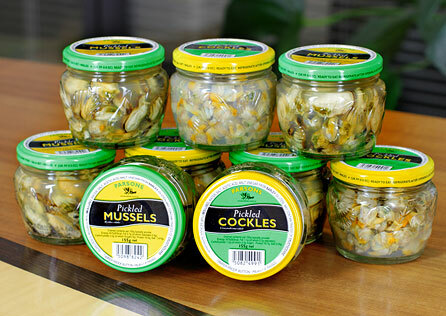 Both the Cockles and Mussels are available in 155g jars and are easily recognised by the distinctive shellfish patterned moulded glass. These jars are widely available at Morrisons, Sainsbury’s, B&M Retail and Home Bargains and through the Welsh stores of Asda and Tesco. 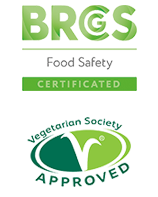 We also supply the snack trade through wholesalers across the UK and Ireland.